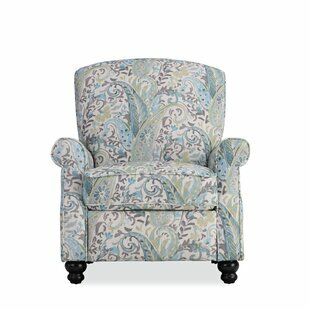 Red Barrel Studio Darci Po..
Serta at Home Hamilton Man..
Red Barrel Studio Mager Ma..
Madison Home USA Classic P..
Three Posts Newburg Power ..
Red Barrel Studio Mcneely .. 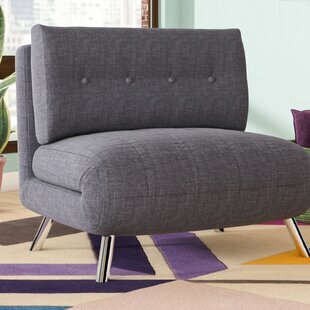 Latitude Run Modern Style ..
Red Barrel Studio New Repu..
Red Barrel Studio Hauge Po.. 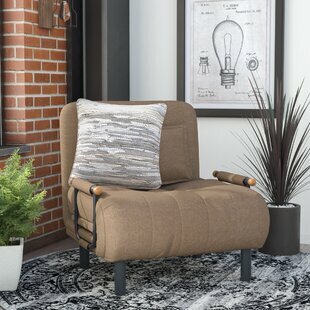 Latitude Run Rish Leather ..
PDAE Inc. Dakota Manual Wa..
Red Barrel Studio Arkin St..
Darby Home Co Derosier Roc..
Simpli Home Merrin Manual ..
Darby Home Co Waterloo Roc..
Red Barrel Studio Kristen ..
Ivy Bronx Bowman Fabric Po..
Red Barrel Studio Crespo P.. 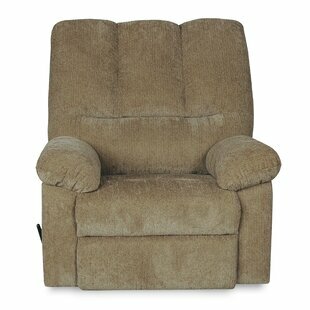 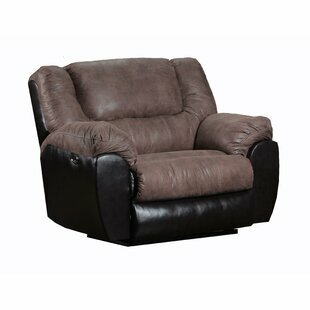 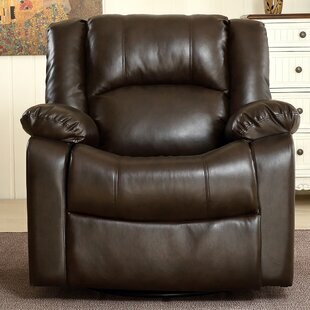 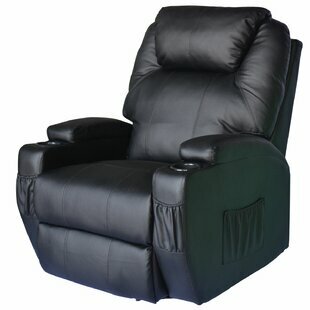 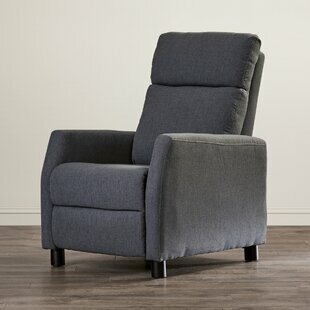 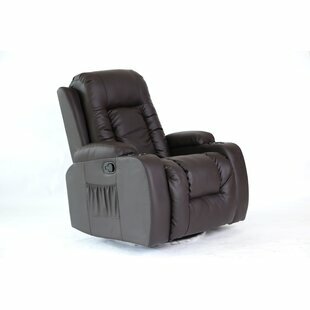 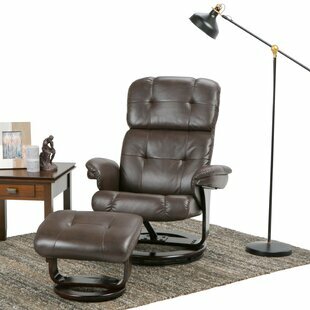 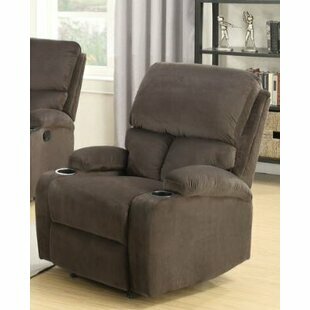 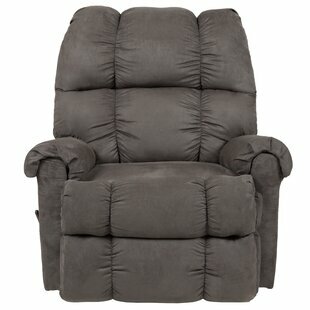 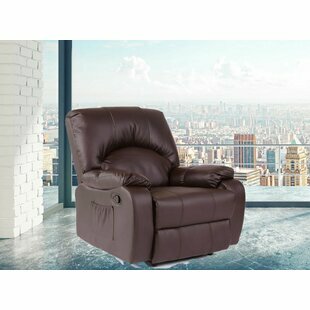 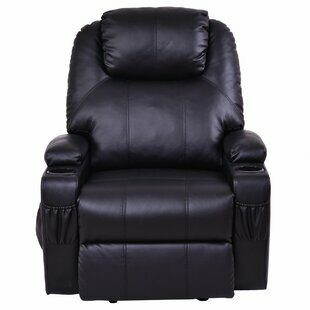 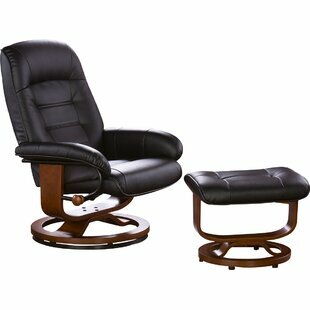 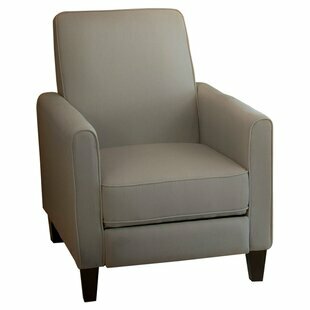 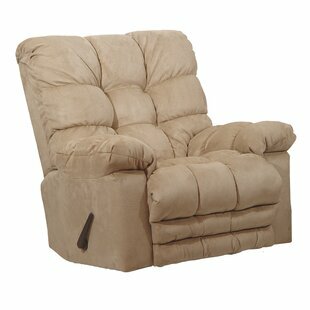 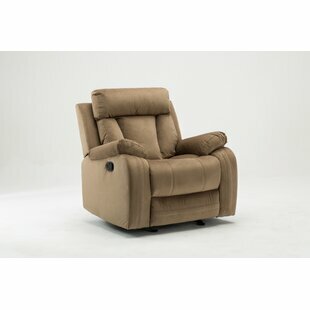 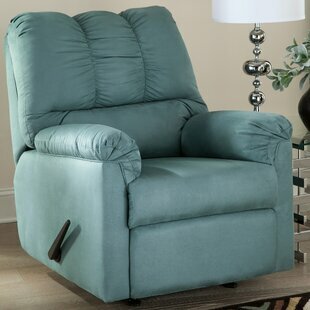 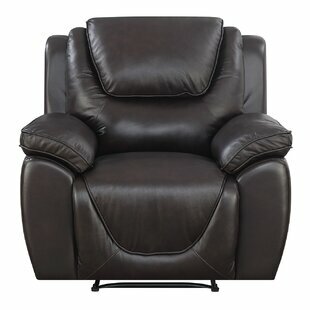 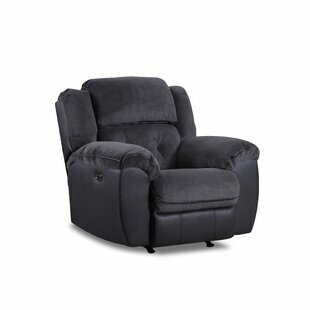 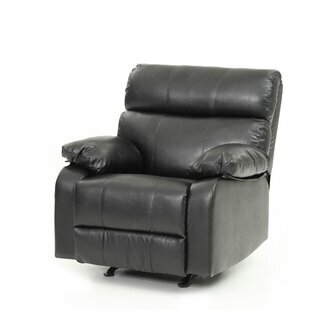 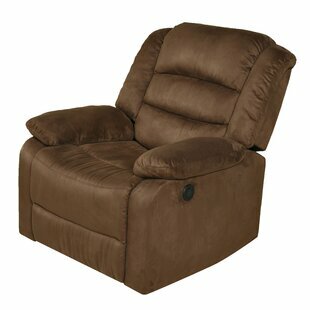 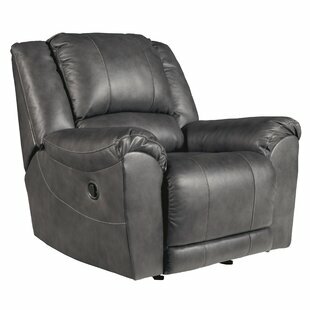 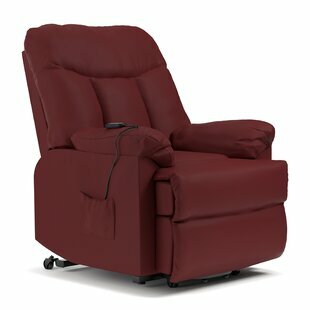 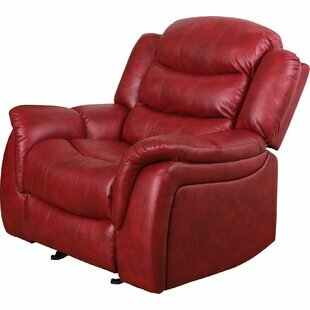 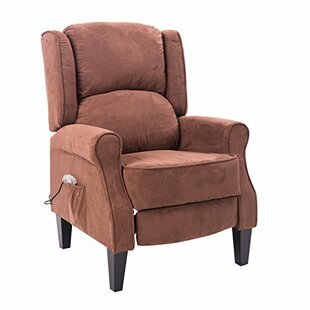 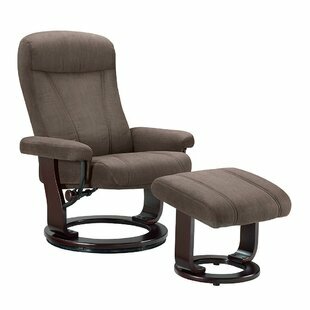 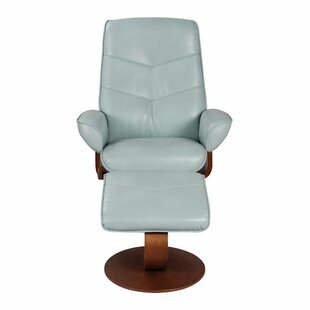 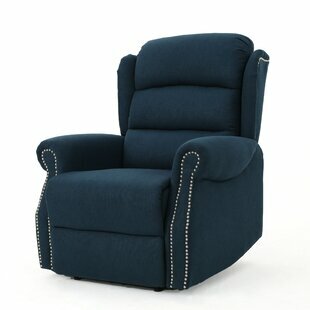 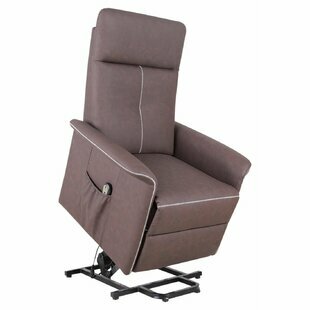 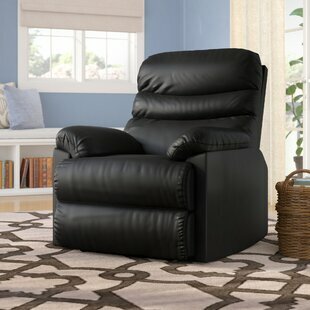 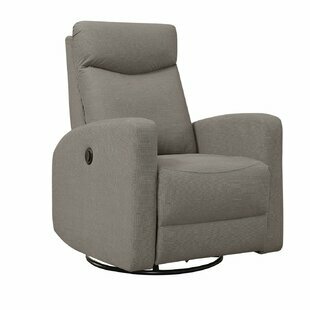 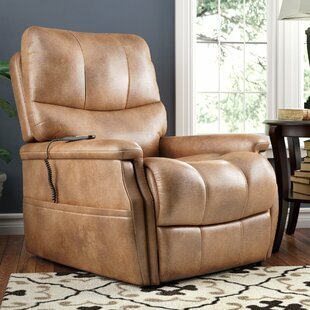 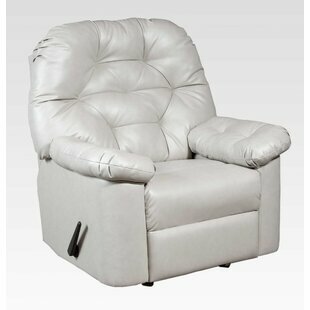 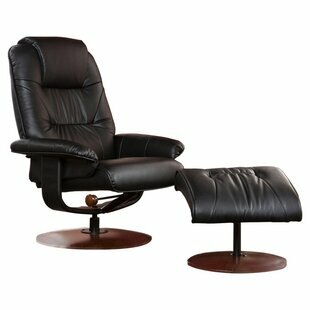 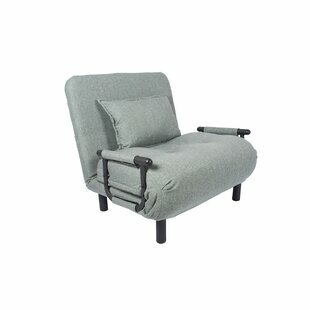 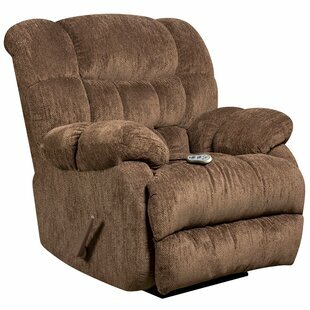 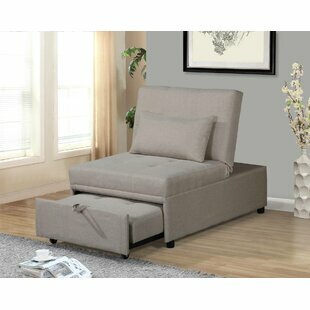 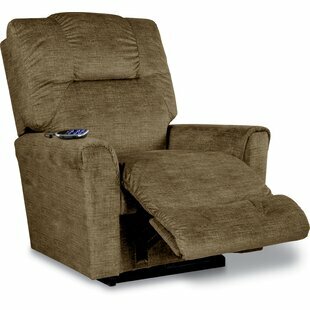 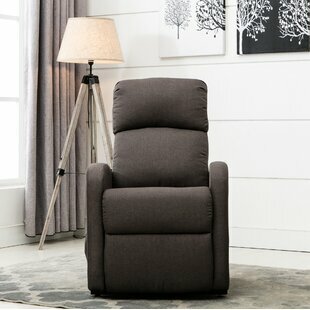 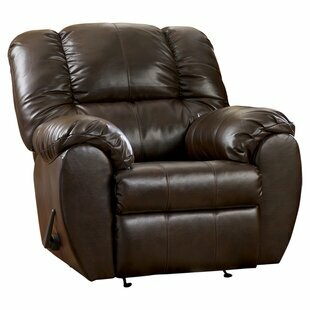 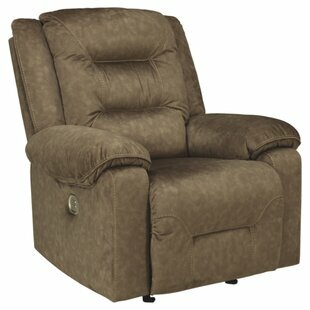 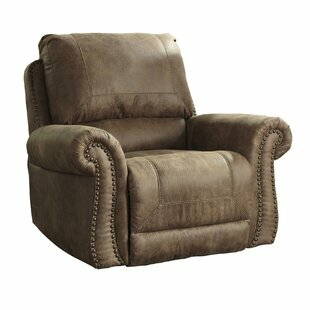 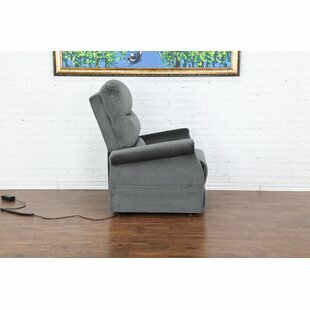 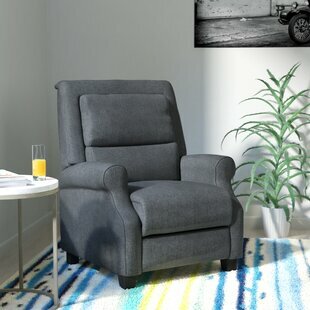 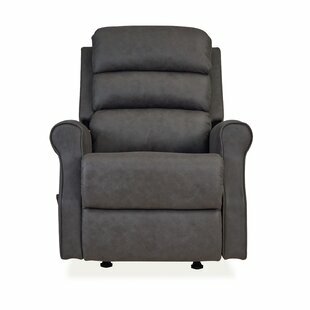 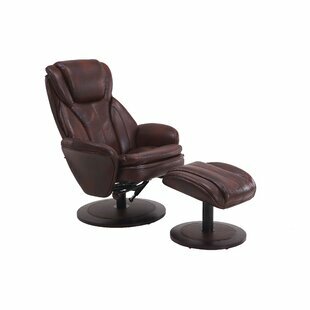 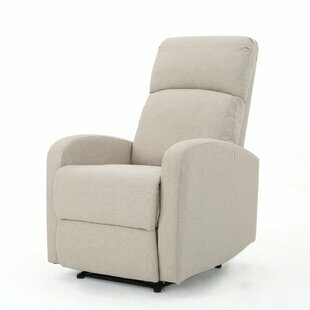 Comfort Chair Cush Manual ..
Revoluxion Furniture Co. Ethan Manual .. 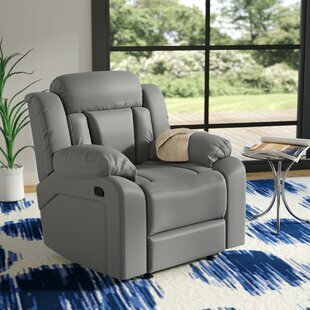 Latitude Run Serta Orrstown Manual Roc..
Ebern Designs Willia Power Swivel Recl..
Red Barrel Studio Trower Living Room M..